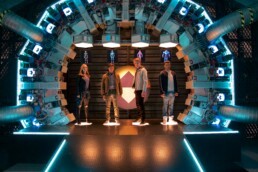 Netflix Original Series ReBoot: The Guardian Code and Green Mouse Academy, a leader in technology arts programs for STEAM initiatives across the US, are teaming up to inspire kids to learn to code as they practice 21st Century skills. 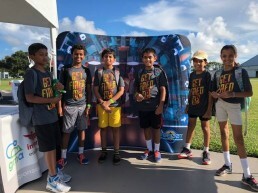 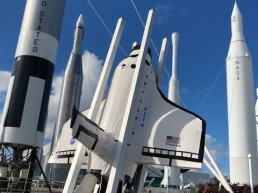 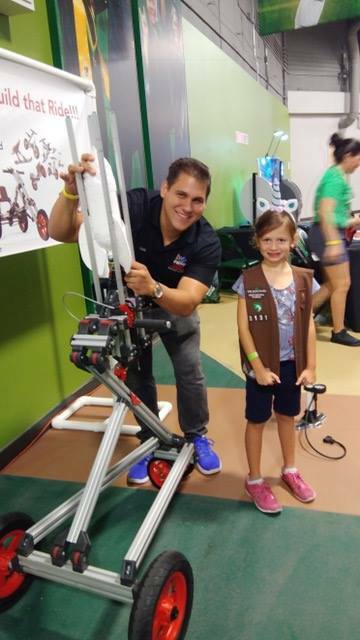 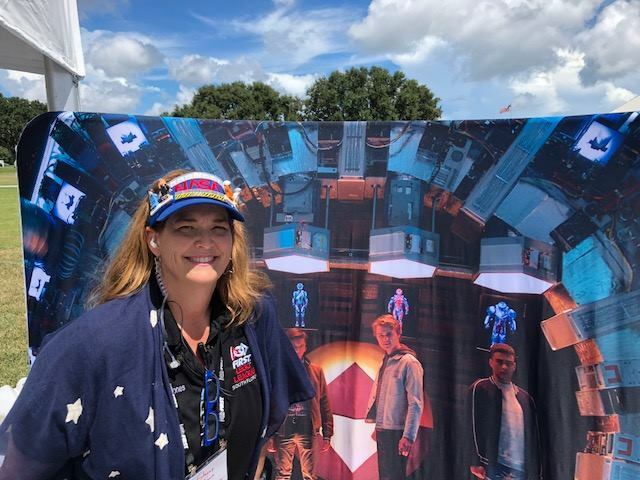 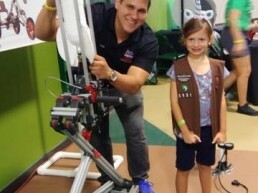 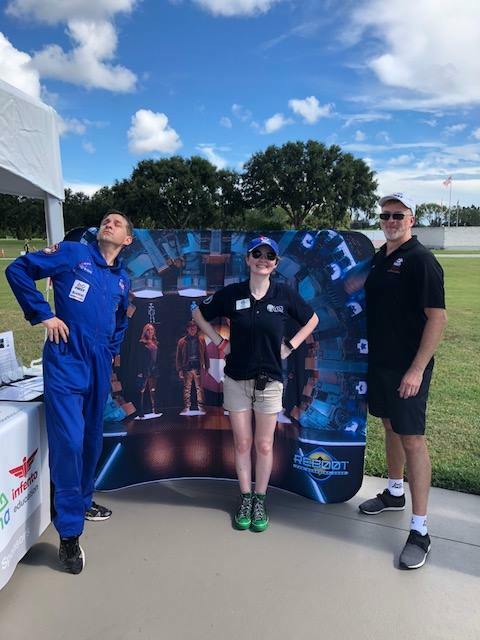 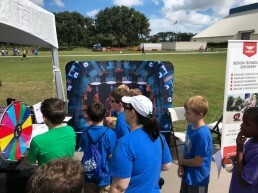 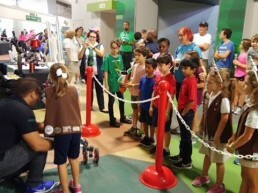 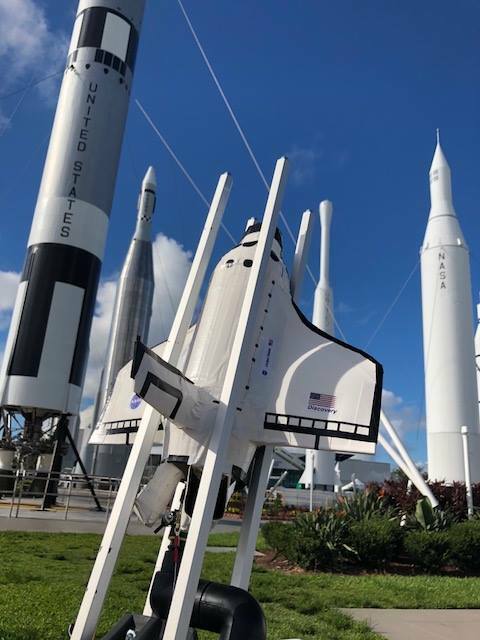 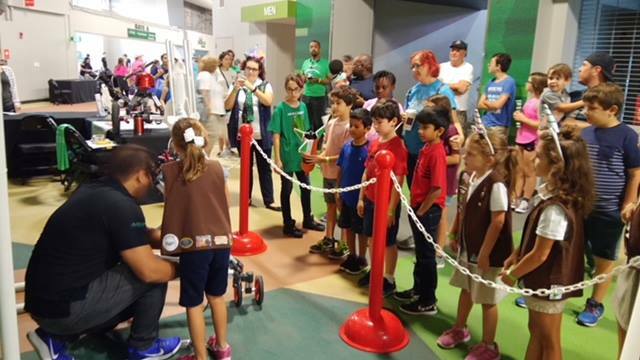 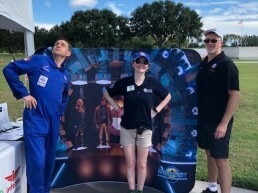 Shane Vander Kooi, founder of Green Mouse Academy, announced the collaboration on September 8th during the FIRST® Launch event being held at the Kennedy Space Center to celebrate the global FIRST® robotics season kickoff. 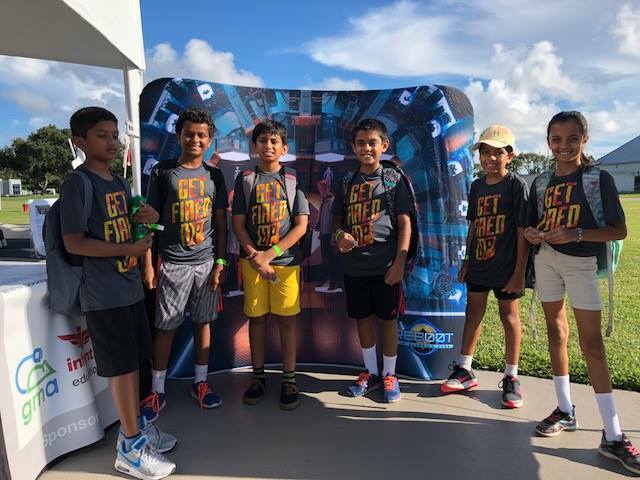 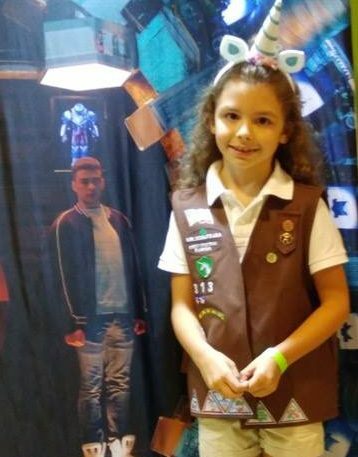 FIRST® (For Inspiration and Recognition of Science and Technology) is the world’s largest youth- serving nonprofit, advancing STEM and engaging more than 575,000 students this season.